i Gas Engineers Ltd. are Gas Safe registered heating engineers who supply and install gas boilers. 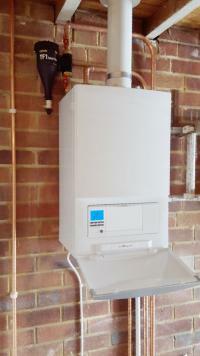 For similar replacement boiler companies in this area please visit the Fareham boiler page. We work on the basis that once a customer uses i Gas Engineers Plumbing & Heating we hope they become a customer for life. The dedication to fulfill our customer's needs and wants has always been imperative to the way we operate and we adapt our services in order to achieve this and provide them with exactly what they want. Our charges are clearly shown here on our website, our call centre staff will make customers fully aware of our rates at the time they inquire or book a job. They are also printed on the back of all of our invoices. We are the only plumbing company to charge in 15 minute increments after the first hour. Our engineers will always produce an invoice, showing a comprehensive description of work carried out, and a full breakdown of labour and material charges. We do not charge for: call-out, parking, Congestion, or have any other hidden charges. In a recent survey our transparent pricing structure was very much ‘middle of the road', competitive and value for money. i Gas Engineers Plumbing & Heating core services are Plumbing & Heating, and our reputation gives the added assurance that you are using one of the most respected names in the business. We specialise in all types of domestic plumbing & heating, our plumbers, Gas & Heating engineers are all Gas safe registered (formally corgi). 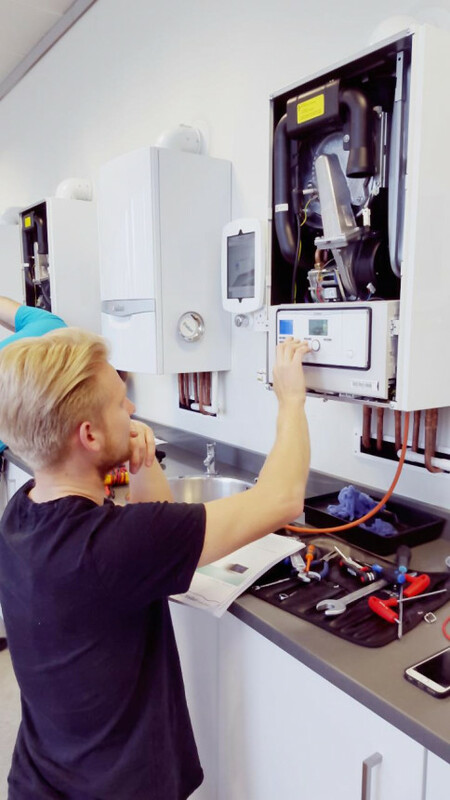 Our experienced engineers can perform any form of plumbing or heating from replacing a tap washer, the complete re-plumbing of a house to the installation of a new central heating system. All work can be booked at a time suitable to the customer. Our services are available 24 hours a day. i Gas Engineers have expanded organically, and we have added additional services to the company which include building, electrical & carpentry. i Gas Engineers are now in the position to offer a complete property maintenance service, of the highest quality, to all over Hampshire.